You’re lucky enough to live in a place where the sun shines all the time? Good for you! Here are 5 of our feminized cannabis strains that will thrive in warmer climates. Living in a Southern European country comes with the benefit of being able to grow any strain from our catalogue, but there are a few strains that do exceptionally well in warmer climates when grown outdoors. If you want to skip the trial-and-error process of finding one of Zambeza’s strains that unfolds its full potential in warm and sunny conditions, you can simply choose one of the strains from out list below. 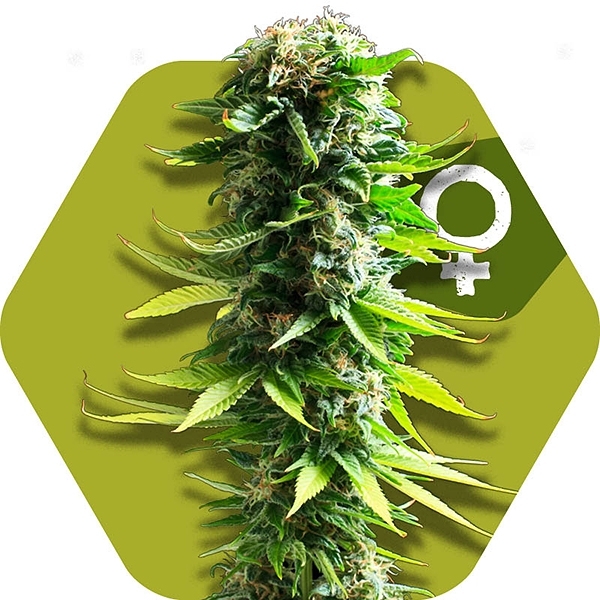 Here are Zambeza’s Top 5 feminized strains for warmer climates. Power Plant XL is known to be an overly productive sativa-dominant strain that produces outdoor yields of up to 500-600g per plant, in ideal outdoor conditions, even more. About half a kilo of dried buds is a good number to aim for, and harvests can usually be realized by mid October. The actual flowering period starts rather late, but once it started, productiveness and bud development will be insane. The South African Sativa genetics give Power Plant XL high suitability to be grown in warmer climates, and the uplifting effects will get you very high – so don’t fly to close to the sun! Amnesia Haze XL, just like many other Haze strains, shows its full potential when exposed to high levels of light intensity, and warm temperatures. The light intensity of the natural sunlight in some regions of Southern Europe roughly equals 2000W/m², which can definitely be seen as an upgrade to a 400-600W HPS bulb. Growing Amnesia Haze XL in warmer climates, including hot and arid conditions, usually results in large outdoor harvests of up to 600-700g per plant, and plant heights of 170-200cm. Every outdoor grower in Southern Europe should give Amnesia Haze XL a shot – the high is absolutely worth the wait, and plants will usually finish in late October. Super Silver Haze is a sativa-dominant Haze hybrid with a relatively high influence of Indica genetics compared to other Haze strains. It’s a crossing of Skunk, Northern Lights XL, and an extremely potent Haze variety. This higher percentage of Indica genetics, mostly coming from our Northern Lights XL, make this Haze strain remarkably productive, and highly suitable to be grown outdoors. 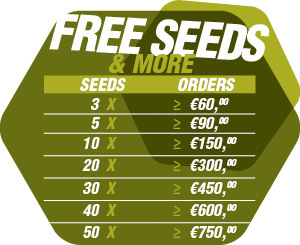 Final yields of up to 550-650g per plant will be the reward for growing Super Silver Haze in warm outdoor conditions. The outdoor harvest time in warm conditions is usually mid October, and plants reach heights of 170-230cm. Blue Spider is another strain from Zambeza’s catalogue that has shown very good results when grown in warmer climates. It’s a sativa-dominant hybrid, created by crossing our classic White Widow XL with fruity Blueberry genetics. White Widow XL is mainly responsible for the great hybrid vigour. Blueberry was the perfect strain to add another dimension to the flavour profile, and to give Blue Spider a magnificent appearance. 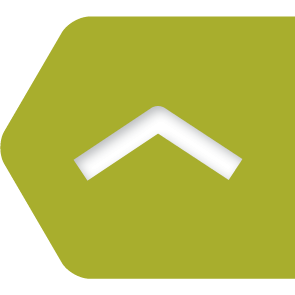 Overall plant heights of 170-230cm, outdoor yields of up to 450-550g per plant, and resistance to high temperatures make Blue Spider a great strain for the outdoors in Southern Europe. When Blueberry is not particularly desired, simply go with White Widow XL - outdoor yields will be even higher, with 500-600g per plant. 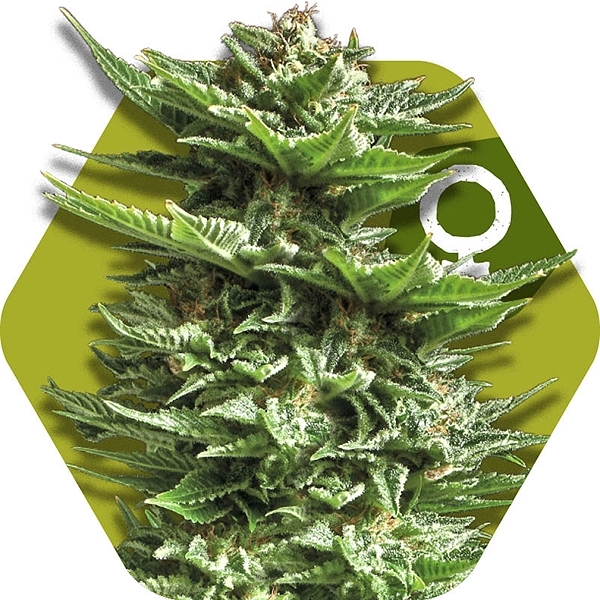 Skunk is one of the most consistent and predictable strains of our catalogue, and has proven to be a reliable partner in many different environments, indoors or outdoors. The sativa-dominance of our Skunk makes it suitable to be grown in warmer climates, where it usually finishes its flowering period in late September to mid October, yielding up to 550-650g per plant. One reason for the high stability of this strain is its genetic history that dates back to the 1970’s, when Skunk was first grown in the US. It was then brought to Holland, where it became an absolute favourite of many breeders, growers and coffeeshops. Skunk was grown and stabilized on a large scale for seed production since the late 1970’s, giving it the most reliable set of genes one can imagine. Warmer climates are not really a big challenge for Skunk – every last ray of sunshine is converted into high quality cannabis. These feminized strains are just a few examples of varieties that do outstandingly well in warmer climates. Zambeza offers an extensive range of more than 40 cannabis strains, and we’re continuously releasing more, to give our customers the chance to choose a strain they truly desire. Let’s end this blog is one last insider’s tip for warmer climates: Green AK XL – Zambeza’s high-yielding version of the infamous AK-47. This one-hit-wonder loves the sun, and produces large caliber buds!